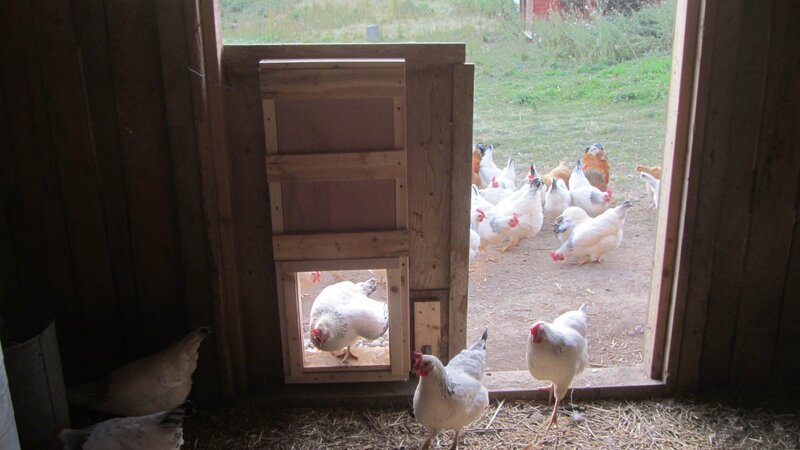 Chickens – New automated door! 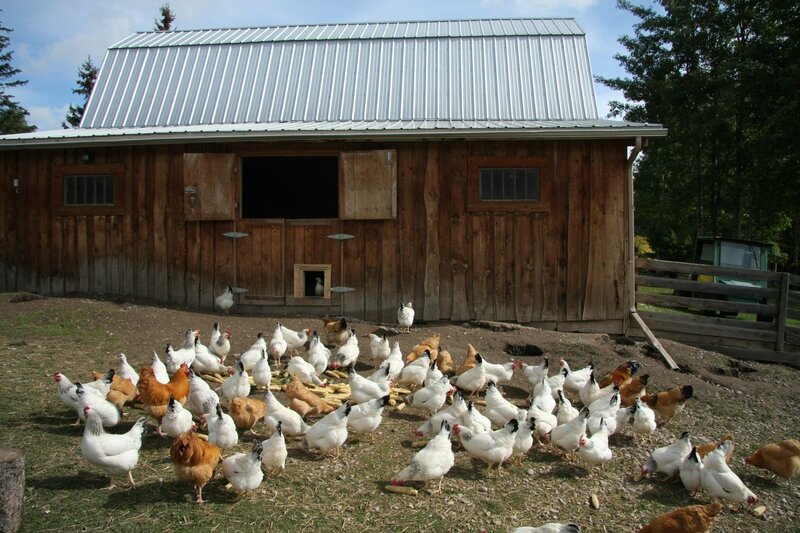 Well, the chickens certainly have it 5 star at Akesi Farms! Kwesi just finished installing an automated door. It opens and closes on a timer. They are liking the new door! Why are all the chickens in front you ask? 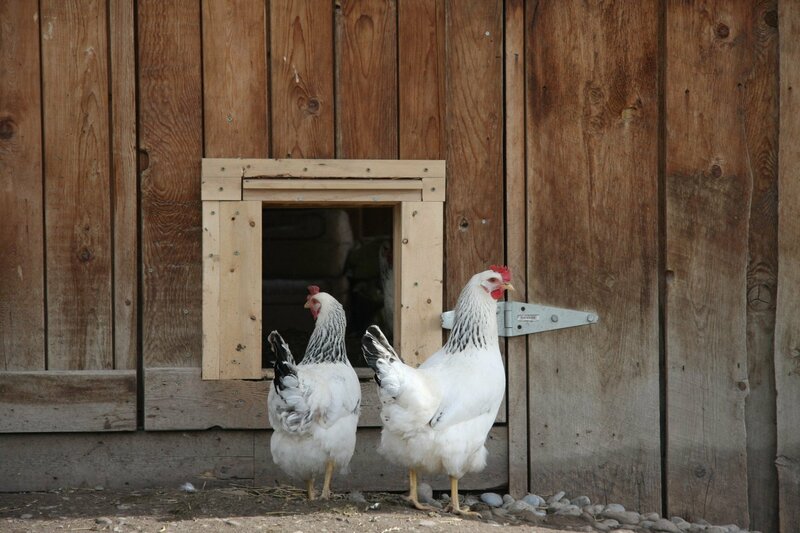 Well, that has something to do with chicken scratch… It’s pretty easy to get chickens to go where you want them to if you bring out the treats!